The Agusta AW 159 Wild cat the Anti-Submarine Helicopter one of the best Anti-Submarine currently in service. The Philippine Navy is set to receive their order of 2 helicopters at the second half of the year. The Helicopter will be assigned to the 2 Brand new Frigates we will be getting from Hyundai Heavy Industry slated to arrive next year. Let us take a closer look at the Wildcat to see what capabilities it will bring to our navy. 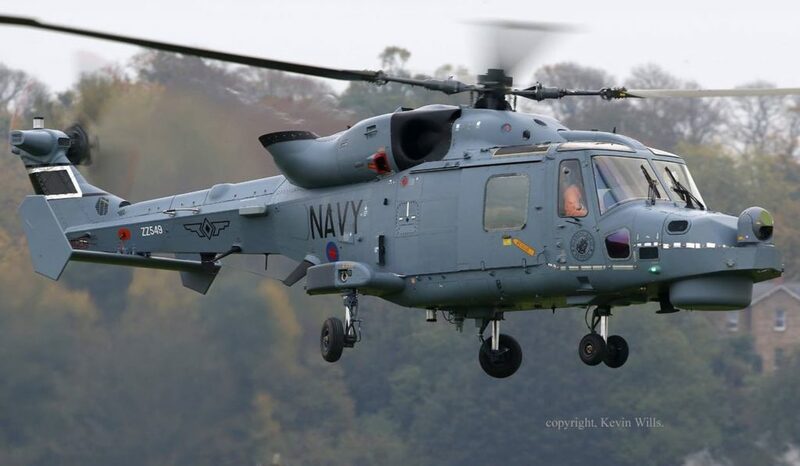 The AW159 Wildcat is a further development of the Westland Lynx. While the AW159 shares broad similarities in appearance to the Lynx, it has significant design differences and is heavily modernized and adapted to gain new attributes and functionality. The AW159 comprises 95% new components; the remaining 5%, consisting of such items as the fuel system and main rotor gearbox, are interchangeable with the Lynx AH7 and HMA8 variants. During development, the Army and Navy variants of the Wildcat reportedly maintained 98 percent commonality with one another. The AW159 is the first helicopter by AgustaWestland to be designed inside an entirely digital environment. Among other changes, certain external elements of the Wildcat, such as the tail rotor, have been redesigned for greater durability and stealth qualities. The Philippine Navy deemed it the winner of the selection of the latest acquisition program. The anti-submarine capability is a first for the Philippine Navy and will greatly enhance the patrol and defense capability especially in the volatile West Philippine Sea. 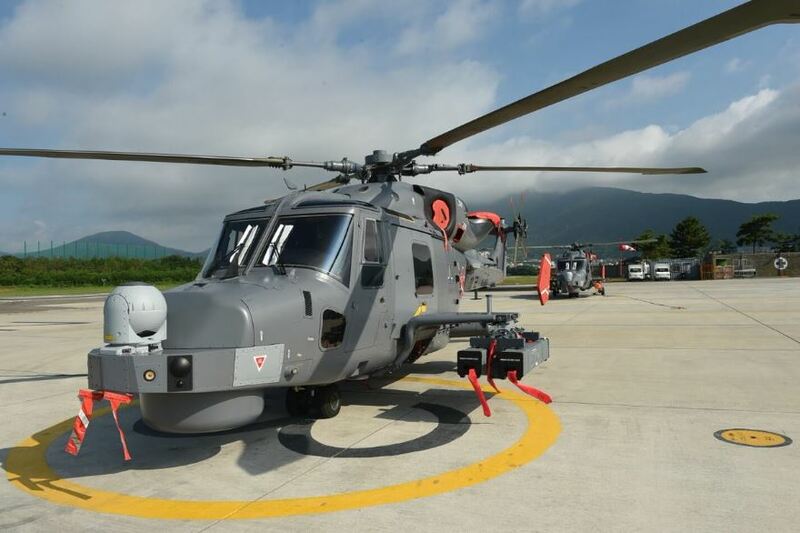 AgustaWestland secured the contract with the Philippines' Department of National Defense for two helicopters along with training and support. The helicopters are scheduled to be delivered in 2018 but is currently a little delayed, the Helicopters will be arriving in the 2nd half of 2019. 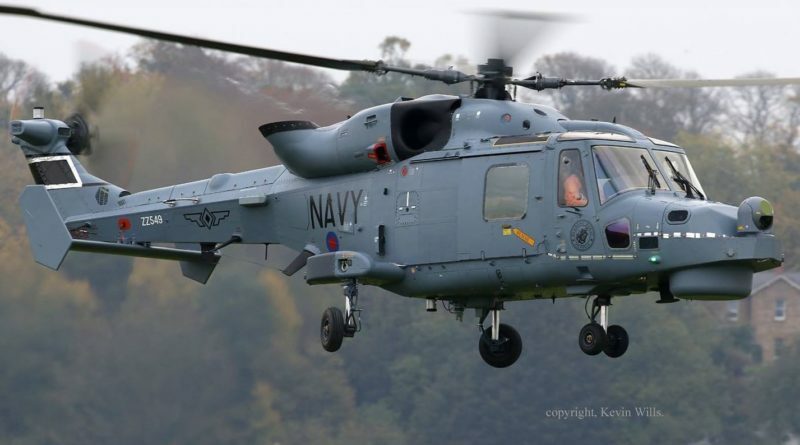 The Navy of the United Kingdom (UK) and South Korea are among the top Navies that use the AW 159 Wildcat as their primary anti-submarine helicopter. Currently, members of the Philippine Navy is in the UK undergoing training in the operation and maintenance of our new helicopters.